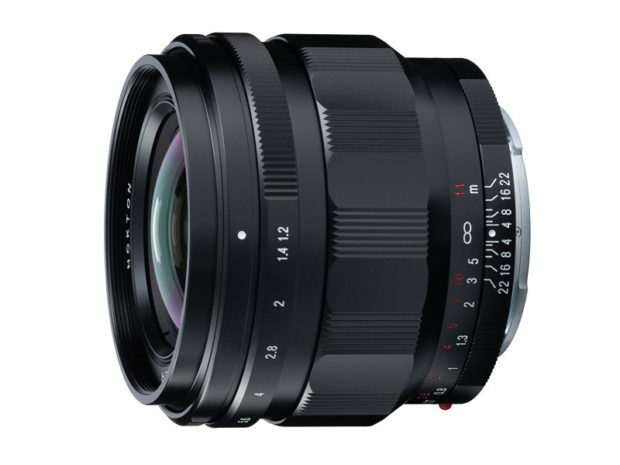 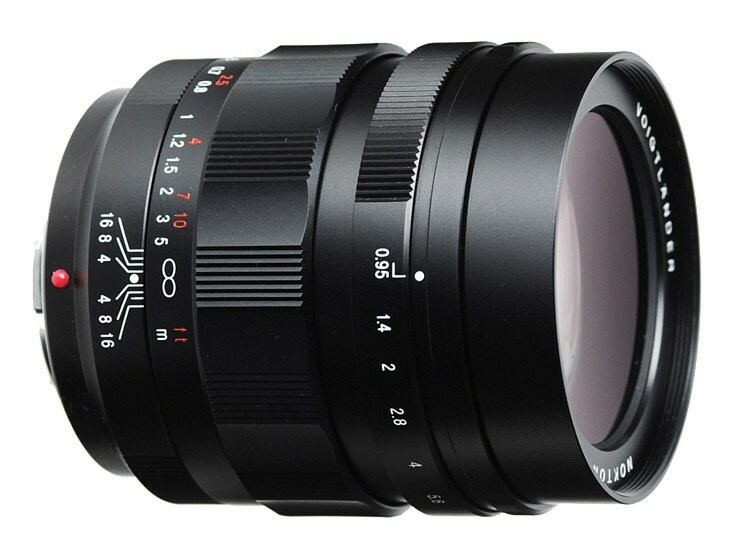 Cosina has announced that its Voigtländer Nokton 42.5mm F0.95 lens will be in stock in August, 2013. 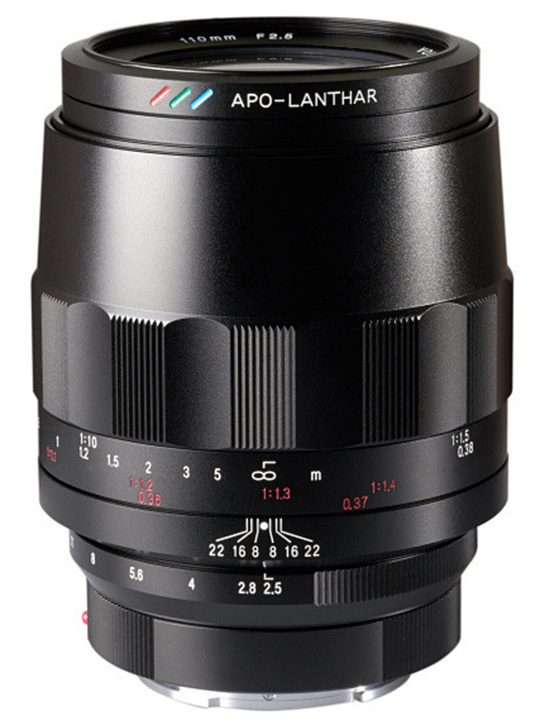 This ultra-fast short telephoto ‘portrait’ lens is for Micro Four Thirds cameras only, and will offer similar photographic characteristics to an 85mm F1.9 lens on full frame in terms of angle of view, depth of field control, and background blur. 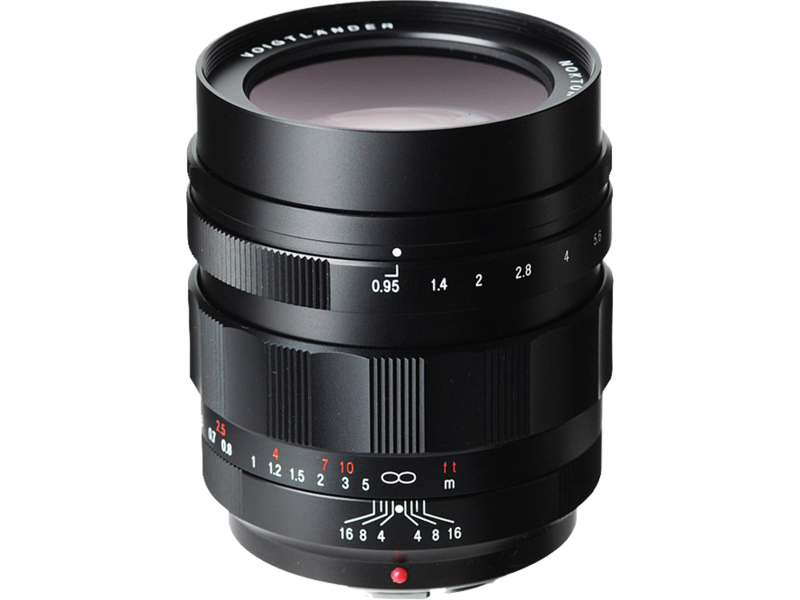 It has a 10-bladed diaphragm, and features manual focus and aperture operation – the latter can be made clickless for movie recording.